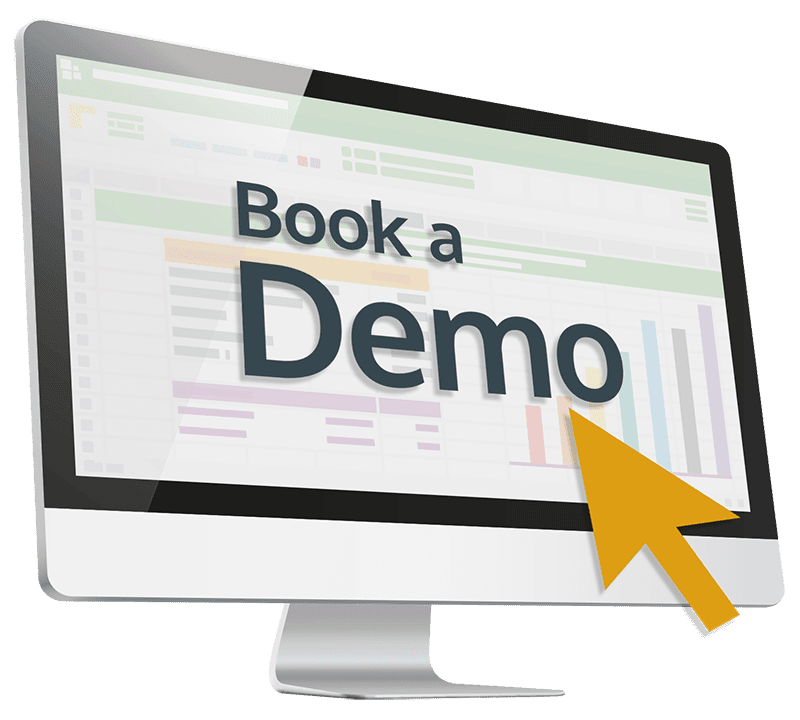 Our Back Office system is the technology behind the finance! 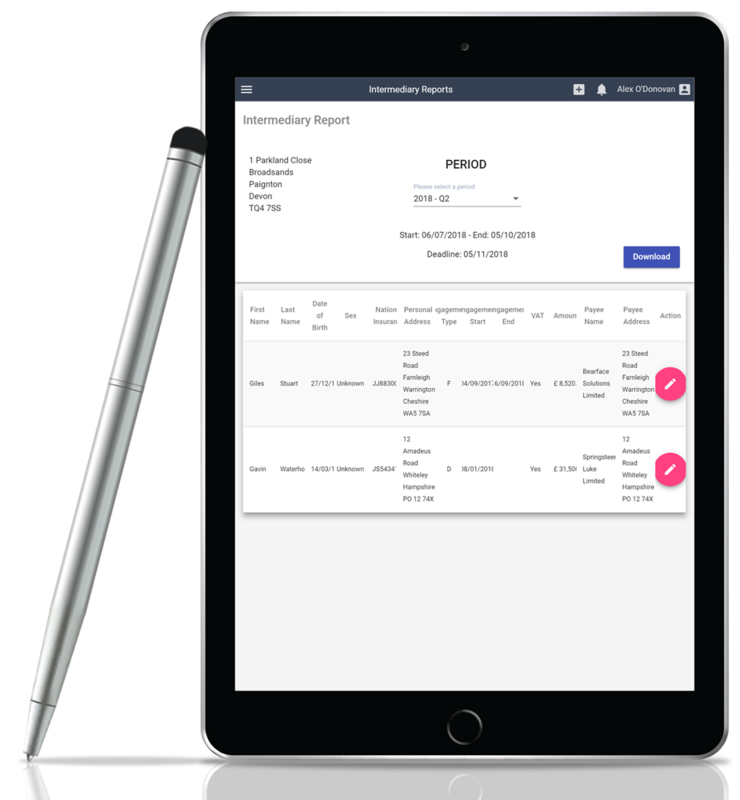 Online timesheets are completed by contractors and authorised by clients. 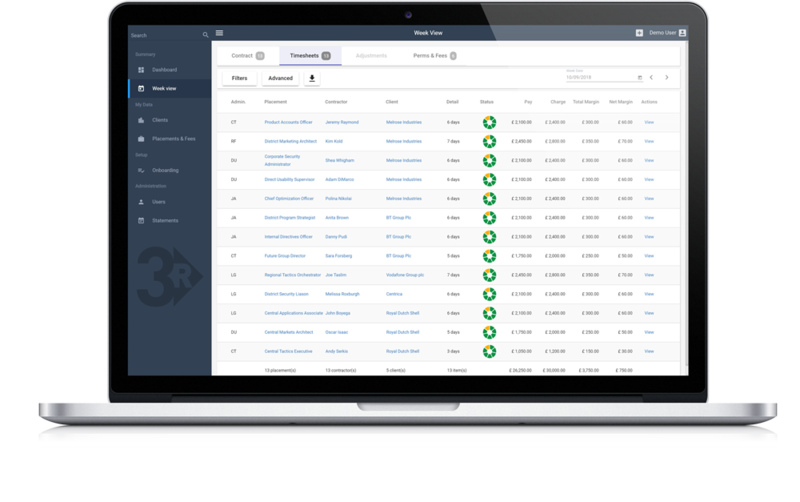 3R manage payroll, invoicing and credit control. The Back Office is your window to watch it all happening! 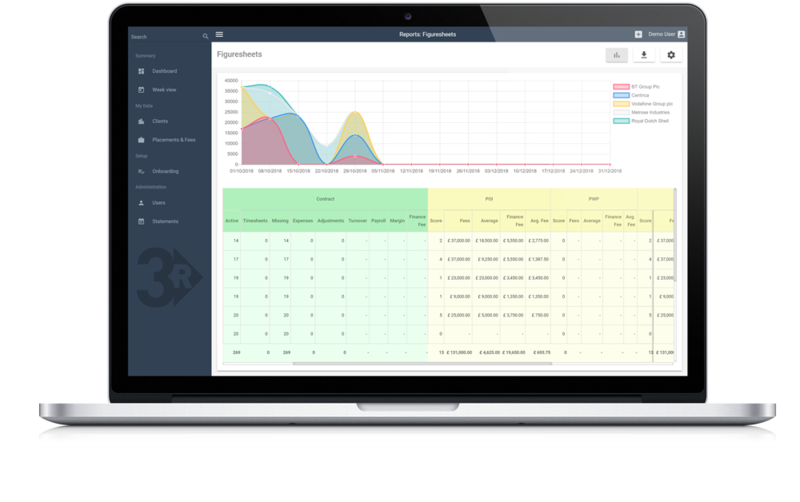 When using 3R’s Back Office, the recruiter experience is designed to be one of observing rather than administration and data input. Of course, the recruiter cannot be completely ‘hands off’. 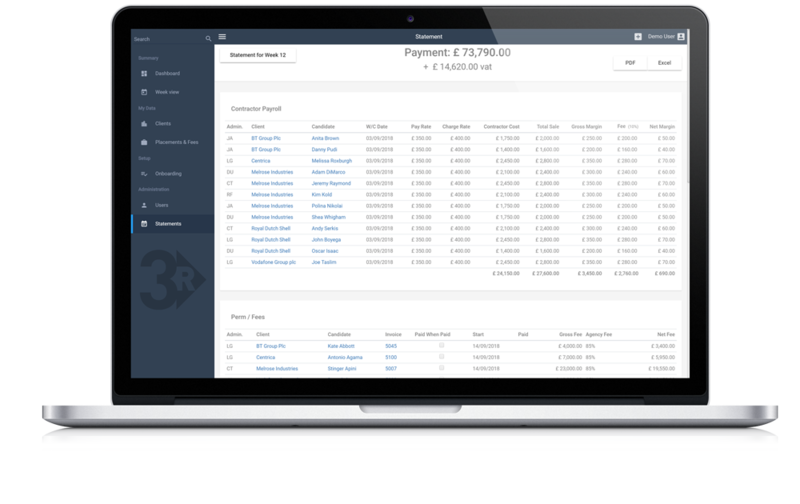 You will need to initiate each contract assignment or perm fee, by submitting vacancy details, client invoice information and contractor pay information to 3R Finance –however, much of this is automated by using our CRM. The Recruiter experience is largely a watching brief – a window on your business. See the status of every contractor and every perm fee. 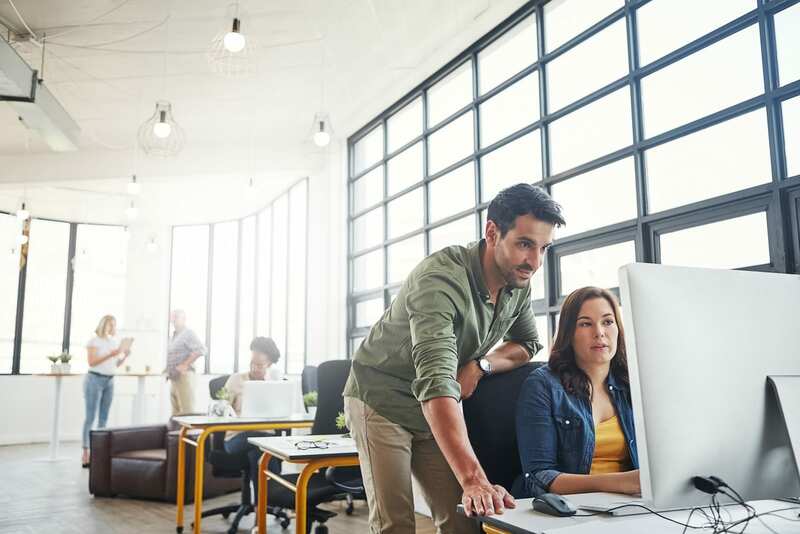 When a timesheet is submitted, when it is approved, when the contractor is paid, when you are paid, when the invoice is sent and, finally, when the client pays. Check your clients are paying us when they should. Unpaid invoices can be monitored against agreed payment terms and against their insured credit limit. 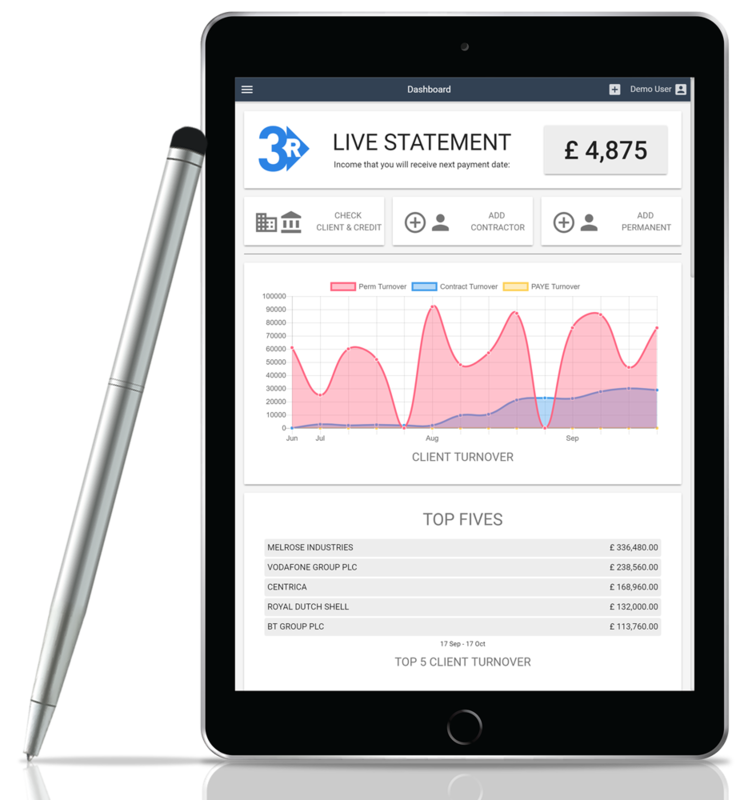 The dashboard gives an immediate snapshot of your business’s financial position – turnover graphs, top client lists and credit control summaries. You can also see contractors involved in the onboarding process and your perm pipeline. 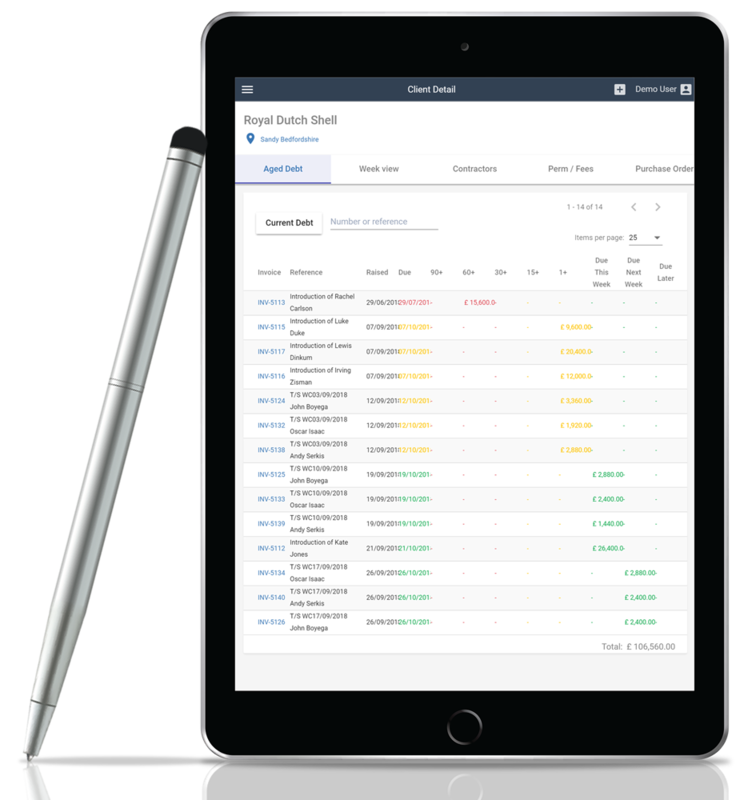 View all transactions over any period and filter by client, consultant, perm or contract. HMRC reports are automatically generated based on vacancy information provided. 3R’s proven solutions support talented recruiters with the ambition to build a successful business.